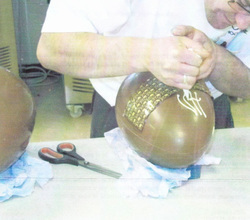 A demonstration of Easter egg decoration at the Chocolate School. 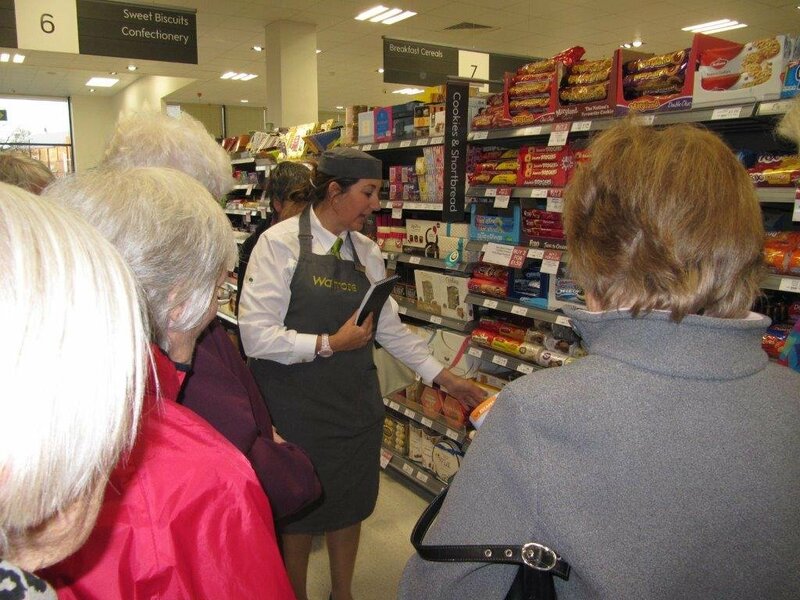 On Wednesday November 5th 2014 our group visited Waitrose in Aylesbury. After a generous tasting of Asian fusion food we were given an informative tour round the store and behind the scenes. 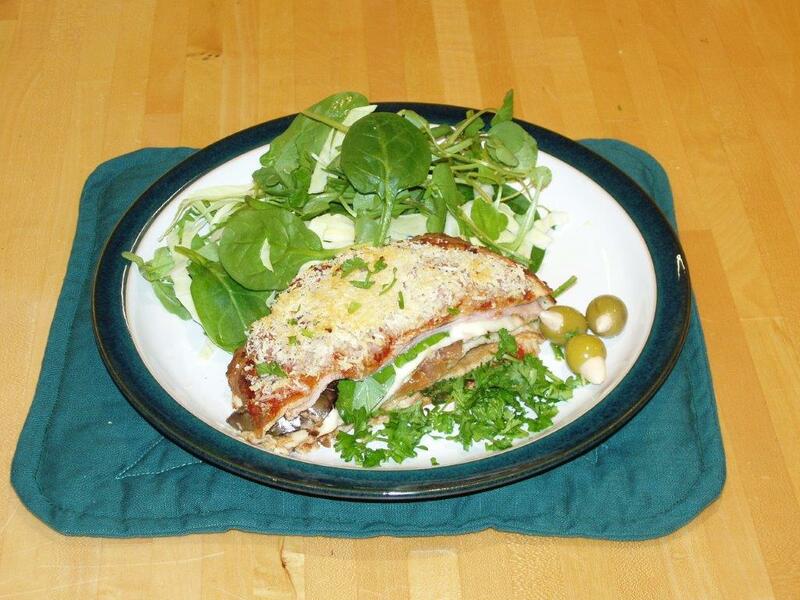 ﻿In April we enjoyed a lovely talk by Elizabeth about her prize of a masterclass with 2 star chef Nathan Outlaw (trained by Rick Stein). 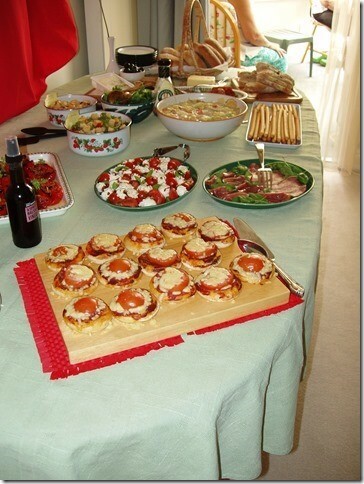 She and Ralph were shown how to prepare, cook and serve a variety of fish which was then made into a wonderful Risotto. 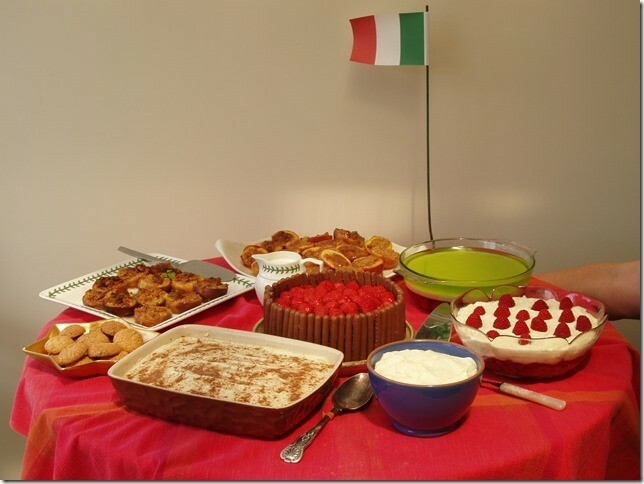 After the talk we watched Elizabeth prepare a delicious fish lasagne and then enjoyed a much appreciated lime cheesecake made by Bernard.